Some of you might not know about Virginian trailblazers Richard and Mildred Loving. They were a mixed race married couple that battled the law barring interracial couples to legally wed. On June 12, 1967, The Supreme Court ruled in their favor. They were married during the height of the Civil Rights Era. They were two simple people who loved each other, but with odds stacked against them. I have always admired their courage to fight for marriage equality. With the support of our family and true friends, we’ve continued on with life. We have a happy marriage of twelve years and two strong boys. 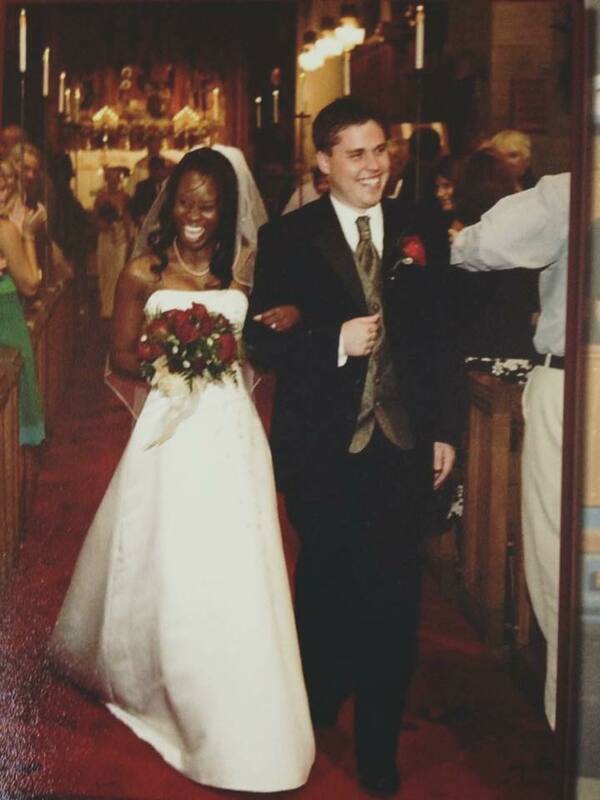 As I reflect on our interracial marriage in this country, I see us not as trailblazers, but beneficiaries. Grateful to people like the Lovings, who paved the way for us… so that we could marry our best friend without fear. Our family is just like every other. We want a strong foundation. We want to raise our family in peace and harmony. We wish not to field puzzling questions or push back. Although this is often the case. At the end of the day we truly believe that people come into our lives for a reason. These are the people I put my trust and energy into. People that have strong opinions against interracial marriages are not worth my energy. And, no, we are not past this. I see and feel it every day. I know we are not alone. There are thousands of interracial married couples who face the same challenges and obstacles. I found two articles that speak to this very topic including Loving Day, a celebration of that pivotal supreme court decision. Both are very powerful. I encourage you to keep reading and keep reflecting.